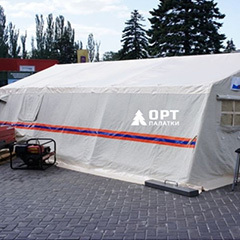 ORT is one of the leading army shopping tents manufacturers. 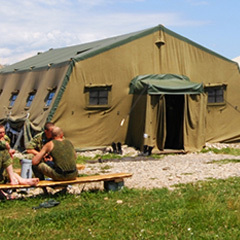 Our army shopping tents include Tent of Prima 2 that is designed for outbound trade. The frame is quickly assembled thanks to the simplest method of fastening. 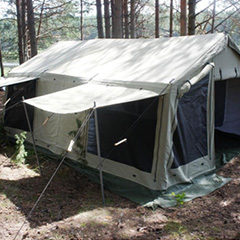 The canopy can be made of a sealed PVC fabric, backpacks or a combination of these fabrics. 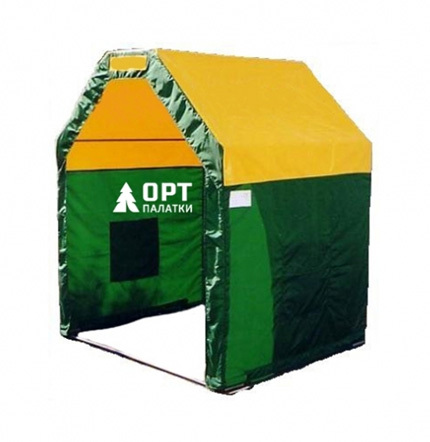 The corners of the awning are stitched with a double cloth to avoid ruptures. 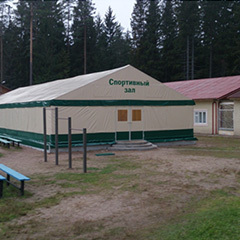 The Russian military surplus tents are firmly fastened to the frame by brakes or slings.